As CEO of MyOnlineTherapy, and on behalf of the whole team, I would like to personally introduce you to the first virtual mental health clinic in the UK. As a user of online therapy myself, I would like to share with you a dream come true. Finding the right, qualified, professional and available therapist in a difficult moment of my life was very challenging, to say the least. The value, however, of the outcomes in finding the therapeutic path that was right for me is an unparalleled contribution to my life’s achievements, personal growth and successes. I cherished the possibility of giving everyone a way of accessing therapy that responded to the digitalised world we live in. This is the seed that helped me plant the venture you are coming across here. Through my own journey of understanding more about mental health and emotional well-being I came to realise that the most powerful partnerships are those between users and professionals. Bringing together passion, personal experience and professional expertise are the most important ingredients needed to facilitate a therapy environment where the user is at the heart of practice. To achieve this, I knew that I had to find a truly professional, well-respected practice to join me in my venture. Partnering with The Chelsea Psychology Clinic in March 2018 was the key that turned a vision into reality. Together with Dr Elena Touroni, Dr Tom Pennybacker and Vas Touroni, we designed a platform that is built from the ground up with the therapists’ fundamental input and centres around the same care and quality of offline physical services clients can find, in a way that no other online platform provides. 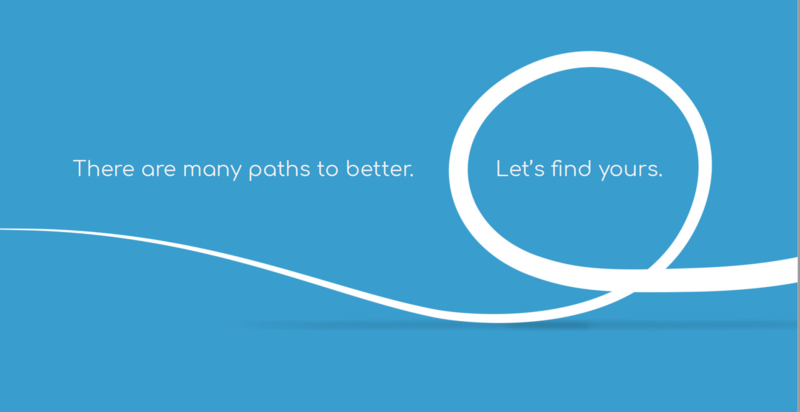 Our goal has been to virtualise a sophisticated process that matches you to the most suitable therapist for your specific needs and gives you all the tools to establish an online therapeutic journey, where you can, through face to face video sessions with your therapist, find a path to better. Once we launch in September, you will be able to download MyOnlineTherapy from any tablet, computer or phone and have access to our virtual clinic, where you will find best in class, hand picked, trained and skilled psychologists, ready to care for your needs and individual circumstances, just a few clicks away. In the meantime, we invite you to sign up here for early bird access, browse through our blog here and get a few tips from our team of experts here. We look forward to sending you updates in the run up to launch!